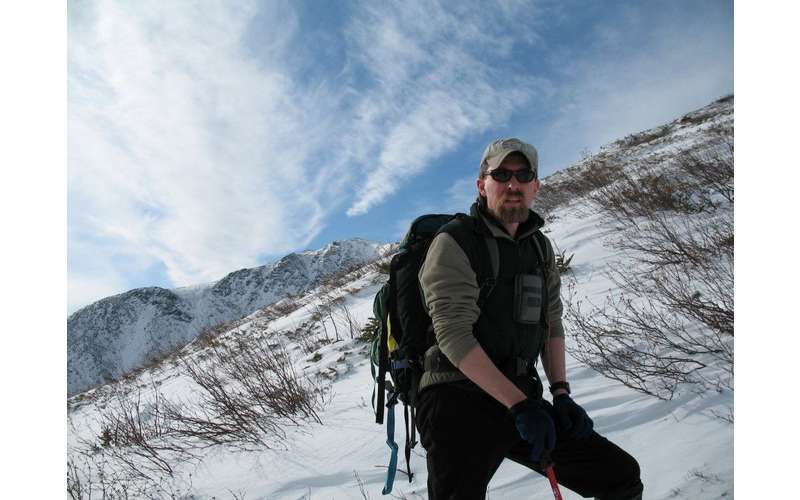 Professional guide Jamie Frasier of Adirondack Mountain and Stream Guide Service and his team have offered winter tours of the Adirondacks for over 25 years, including hunting, snowshoeing, and cross-country skiing trips. 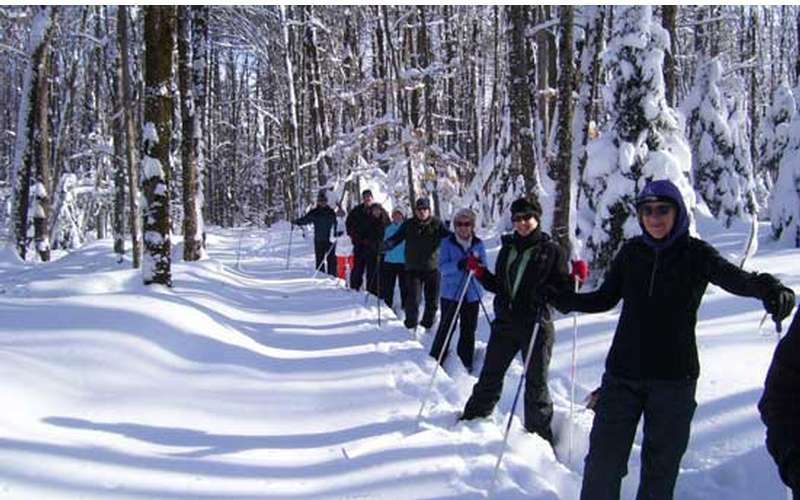 Come with us on an Adirondack guided cross-country skiing or snowshoeing trip in the beautiful Adirondack Park! If you would like to go on a guided outing in the great outdoors in which hunting and fishing are not involved, we can put together a trip with that in mind. 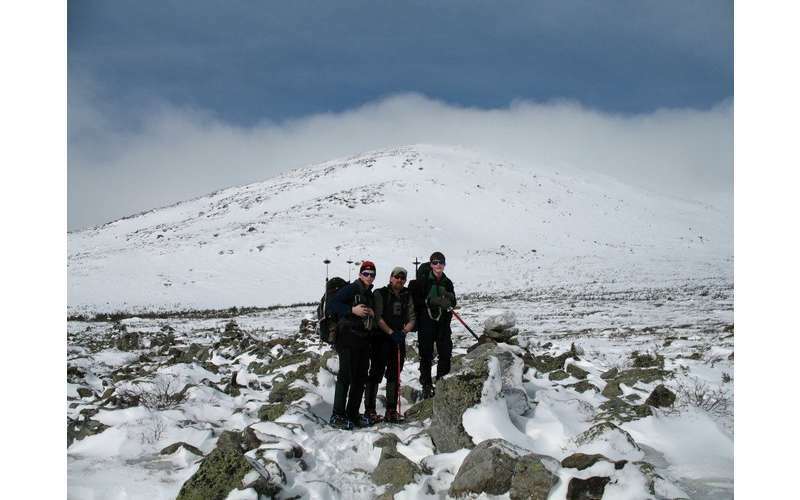 Whether you are experienced in winter hiking or want to try it for the very first time, our Upstate NY guide service will be happy to introduce you to the beauty of the Adirondack Park region in winter. 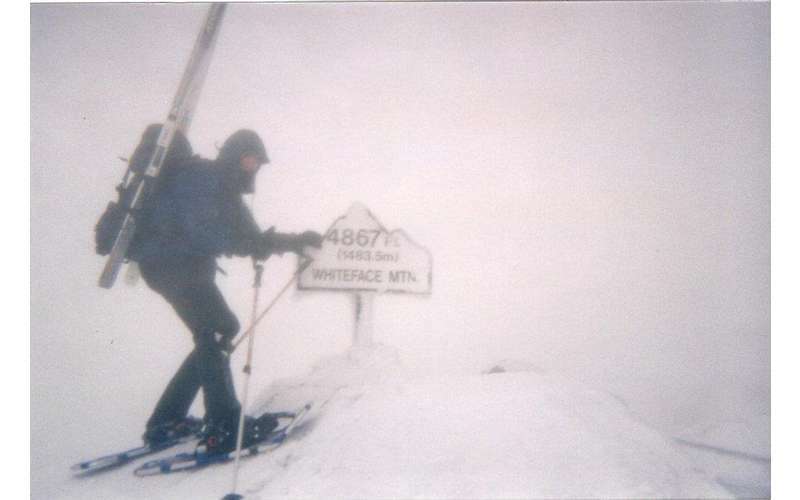 The Adirondack Park is a six million acre park located in the northern region of New York State. 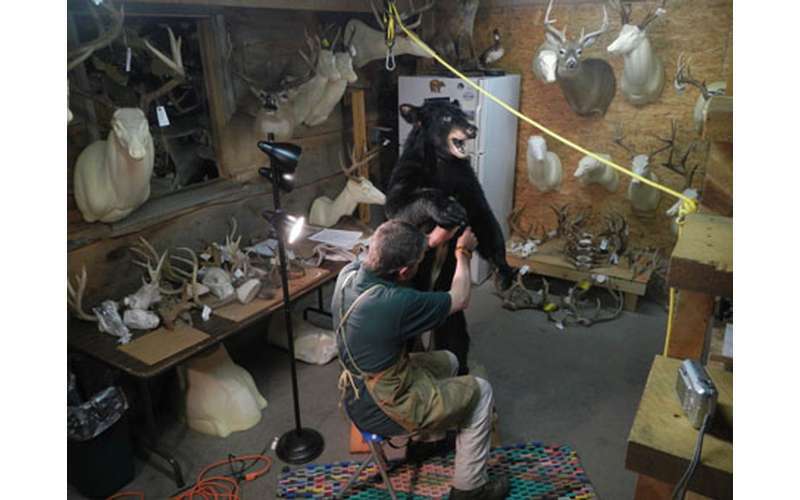 A large number of animal species call the Adirondack Park home, and throughout the year, some can be hunted. One of the most sought after animal species is the whitetail deer. Although the park does not have a high population of deer it does produce some real trophies year after year. Our deer season starts at the end of September and runs typically to the second week of December, with November usually being our most productive month to harvest a mature whitetail. Whether you prefer to hunt day to day and stay at a recommended bed and breakfast or hotel here in the Adirondacks, or prefer to pack into the backcountry and hunt for an extended amount of time out of a tent camp, we can make it happen for you. It’s your adventure, and it is our goal to make it a memorable experience for you. We also offer guided small game hunting. Within the park you will find an abundance of snowshoe hare, grouse, woodcock, and varmints. Rabbit hunting has become extremely popular amongst our customers. 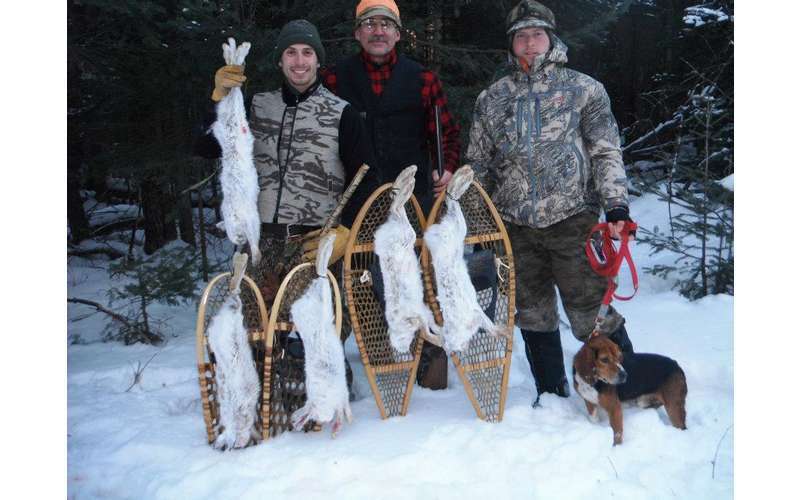 All of our hare hunting is done with our personally trained and owned beagles. We track our dogs with state-of-the-art electronics. Our hare hunting trips take place during the middle of December into the middle of March, and our varmint hunting trips take place from December to the end of March. 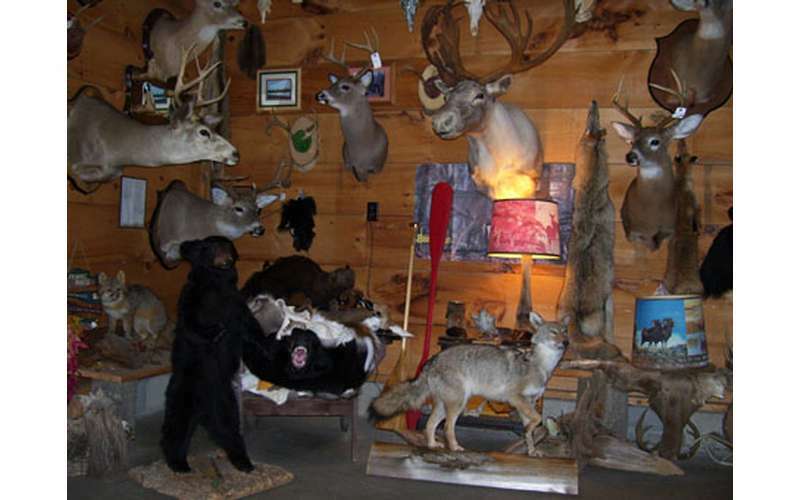 After a successful hunting trip, contact Frasier Taxidermy for services needed to maintain your memory. Call (518) 251-3762 to schedule a tour today!